One of the reasons which kept me away from this space was a new love affair that I started recently. It's Tumblr .This blog (Just a mother of two) is a happy space and also this is a space where I do not post short stories or videos. Also many a time there are articles I come across, which strike me as deep and powerful and I want to share them, showcase them and go through them again and again.I find Tumblr ideal for that. In my Tumblr account, I haven't enabled comments as I don't want to interact there. Initially, I wasn't even going to share my Tumblr with anyone, but people discovered it anyway. :) Some affairs cannot be hidden for long, I guess. I now quite like how my Tumblr is shaping up (I have posted some dark short stories written by me, there) and in case you want to have a look, you'll find a link in the navigation boxes at the top of this blog. 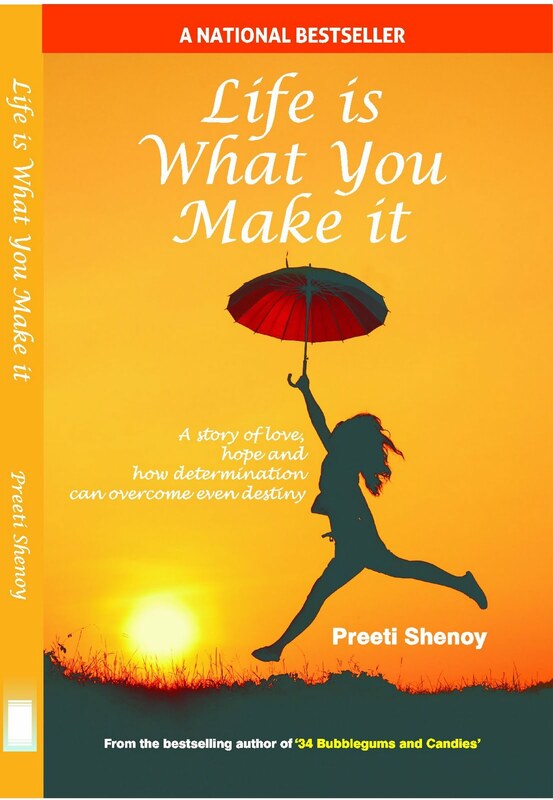 The other major major news (those who interact with me on FB will already know this) is that 'Life is what you make it' has been declared a National Bestseller! :) It has gone into THIRD impression in record time! It is still topping the Charts on Flipkart as well as on Hindustan Times Top ten fiction. To say that I am elated,overjoyed and ecstatic would be putting it mildly. Congratulations have been pouring in from all quarters. I thank each one of you, who reads this blog and I thank each one of you who has bought the book, written a review, blogged about it and spread the word. It is only because of you that it is possible. Old friends are always the best and I do not let go of old friendships so easily. 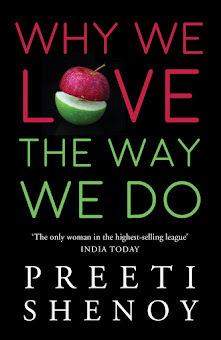 Many congratulations Preeti! Your book is in my reading list. All the best. Congrats to you once again .. I haveto read your books and will do soon ..
congratulations! this is quite an achievment! 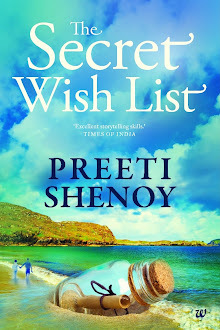 Congratulations Preeti.. i have a lot of posts to catch up :) Missed reading your blog badly..
Sundari: thanks a ton and thank you for sorting out the flipkart thing too! Congratulations.....so, so HAPPY for U:-))!!! !